As Valentine's day approached, I had the idea to turn expand the concept of gifting a sign of affection beyond a single day and beyond those very close to you. What if we all united to turn the entire month into one of giving handmade to others who needed to know that someone cared? 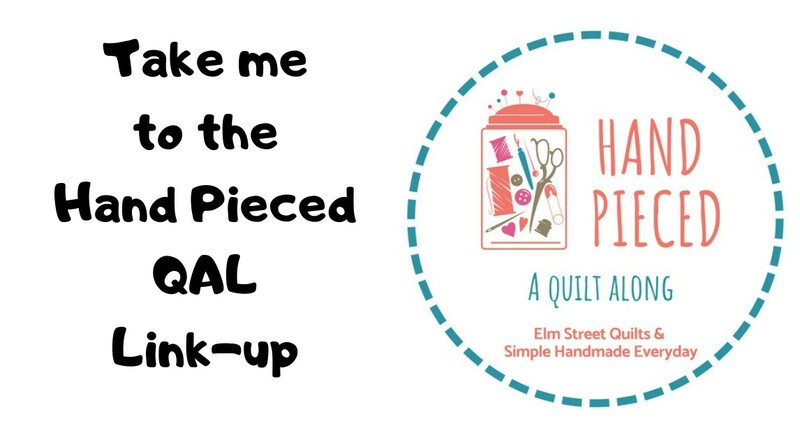 My goal was to encourage others to give handmade and bring attention to organizations that I uncovered in my research that were doing good things. There are so, so many wonderful groups out there focused on doing good. I hoped to have people link up, use social tags to bring awareness to groups they cared about. While I didn't get any takers on using my social tags, I know from the comments and emails I did get, that Hugs introduced a few people to groups who cause touched their heart and I hope that some of these people will be inspired enough to get involved. 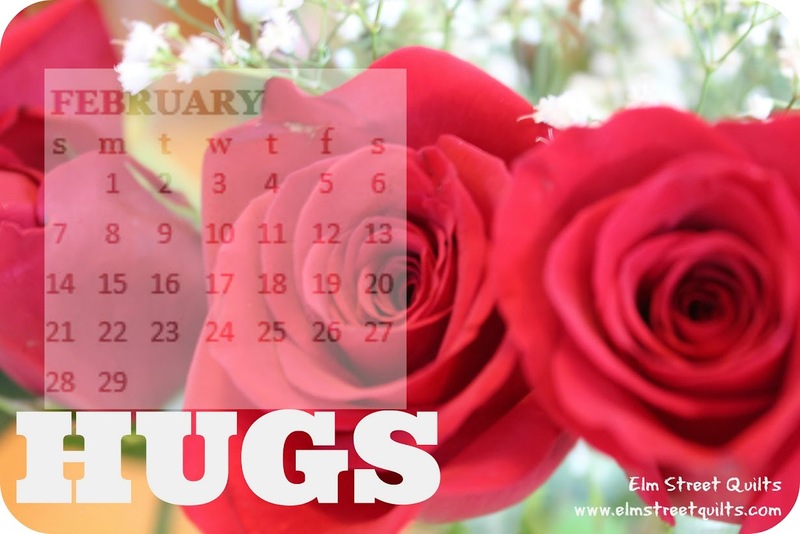 Focusing on Hugs also helped me recognize how many wonderful blog posts show up all the time about how quilters are giving to others through their guild, through their church and through some of the organizations I was blogging about. Before crafting for any organization, ask first. Ask what they need the most. Ask about what kind of materials are required. Ask what size of quilt would best meet their needs. Consider how you can help people local in your own community. 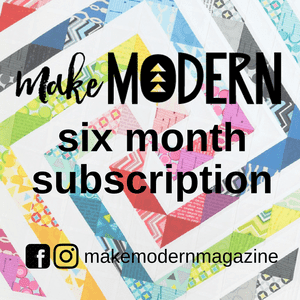 Your local quilt shop or guilds are terrific resources here. They are often collection points for local delivery and can also be sources for donated fabric and supplies. There are many organizations in the world doing their best to support people in need. Find one that you are very passionate about and figure out how best to support them in a way that works for you. Hugs became more about my personal journey than I anticipated. The research I did associated with these posts helped me sort out where I wanted to focus my time in support of others. All of the organizations I wrote about and donated to are doing amazing work and I truly enjoyed donating the items that I made. What I've sorted out is I want to donate locally, for children and perhaps for children with Down syndrome. I'll now explore how best o support this focus. Thank you for reading along and doing what you do to give a handmade hug to someone who needs one. It's always a good thing to donate to worthy charities. I'm sure whatever organizations you choose will love what you donate! I think giving local is a great plan and local children's charities are where I typically contribute too! 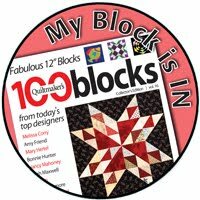 We have a Linus chapter, hospital charities, and a summer camp that takes quilts for child cancer patients attending their special camp among the offerings in my area. Thanks for highlighting the groups you did, I am sure they appreciated the posts! Handmade hugs are simply the best! And I applaud your encouraging us to think of others in need when it comes to passing out some quilty hugs. Thank you, Patty!